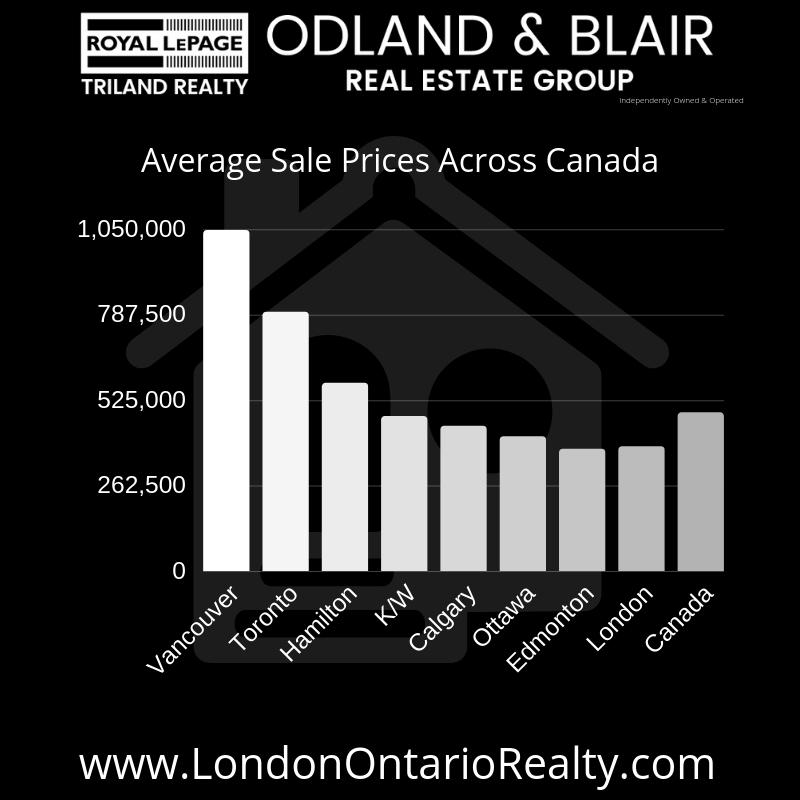 LSTAR ( The London and St. Thomas Association of REALTORS®) has released the market update for London & area January 2019. Up 86.7% compared to 10 years ago. Average home sales price made steady gains in the five major areas of LSTAR’s region. 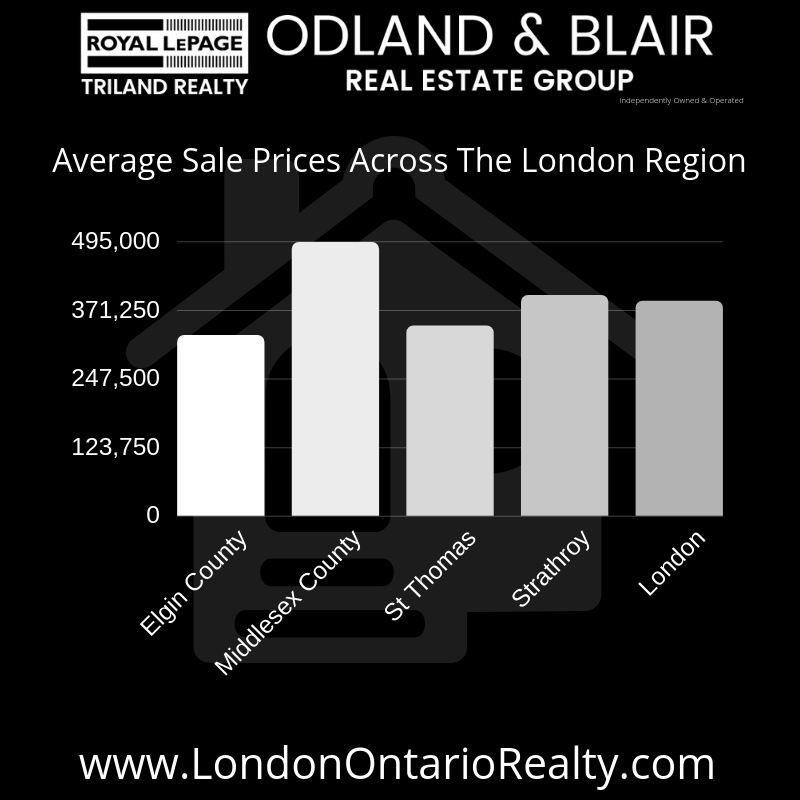 In London, the average sales price was $387,859 up 11.2% from last January, while it was $398,150 in Strathroy, an increase of 41.4% from January 2018. The following chart is based on data taken from the CREA National MLS® Report for December 2018 (the latest CREA statistics available). It provides a snapshot of how average home prices in London and St. Thomas compare to other major Ontario and Canadian centres.